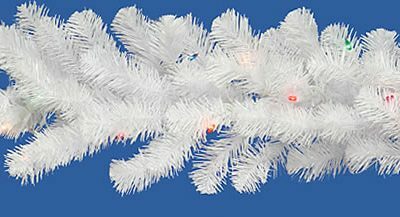 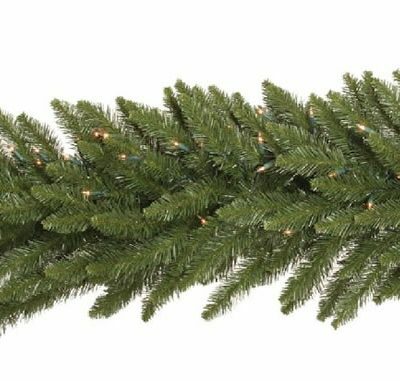 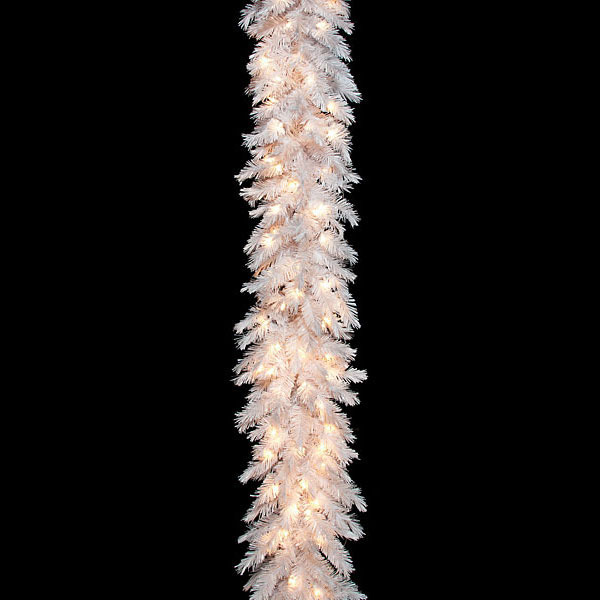 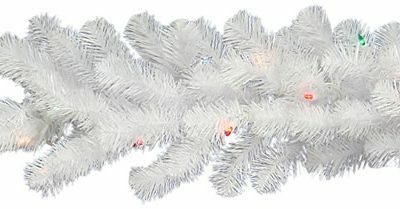 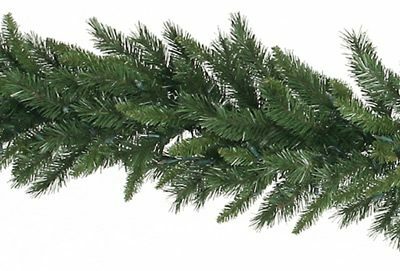 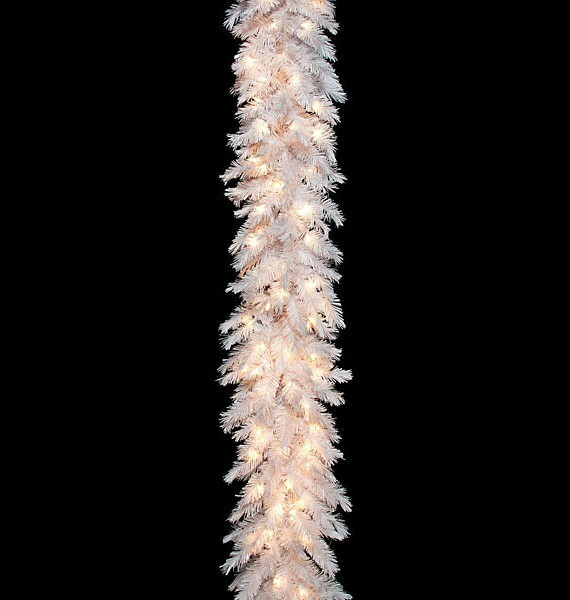 Bring Christmas cheer to any space when you purchase the 9 foot Blanca Pine Garland. 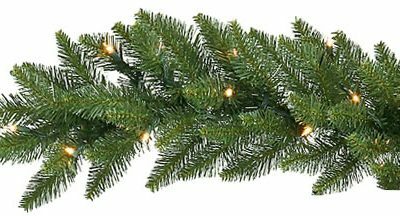 These white pine branches are beautifully arranged and accented with 100 sparkling clear lights. 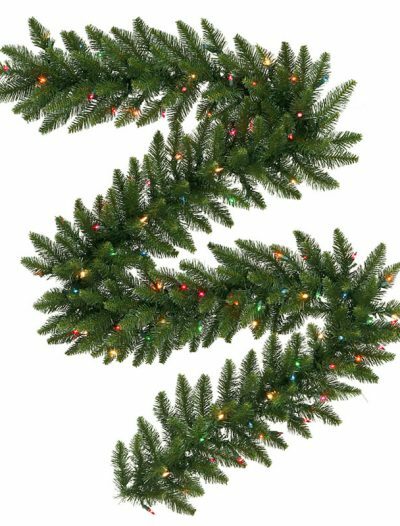 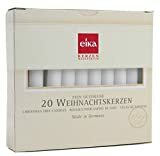 Order yours today and wind it around your railing or banister.